All good things are exclusive and in limited numbers. Hence, whoever makes an early and timely move gets fruitful results. Similar is the story of two wheeler insurance, intrigued? Read On! Just like other goods and services, two-wheeler insurance also gets hit by inflation every year and the price rise comes into effect from 1st April. This article will help you to understand how renewing your Two-Wheeler insurance before 1st April 2018 can help you to save substantially on Two-Wheeler Insurance. 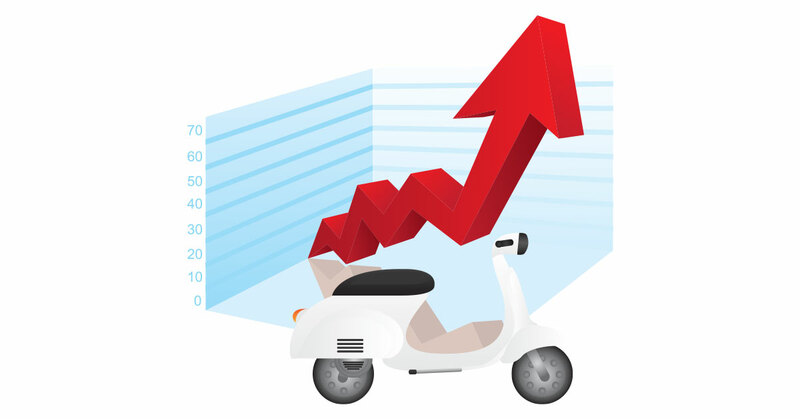 Let’s understand step by step about Two-Wheeler insurance premium calculation. Two-Wheeler insurance premium rates will depend on all the components mentioned above. The premiums rates will change based on the optional components that go in your Two-Wheeler insurance cover. The fixed component such as the base rate like Third Party cover is fixed for the entire year and if there is any change to this in the next year, you will have no option to save any money on it. Aha - Good question! 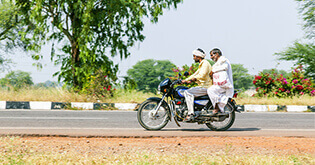 Third Party Cover is a fixed component of Two-Wheeler Insurance cover as it has been made a mandatory requirement under the Motor Vehicles Act, 1988 for all Two-Wheeler vehicles plying on Indian roads. This act was introduced to ensure fair and rightful compensation for the accident victims for damage to life and property. There is no limit of coverage to injury or loss of life for the third party involved in an accident but property damage is capped at INR 7.5 lakhs. Third-party two-wheeler insurance premium rates are revised by the IRDAI every year. This revision takes place in the starting months of every year and gets implemented from April every year. For example below is a table displaying increasing trend of Third Party Insurance over the last three years. 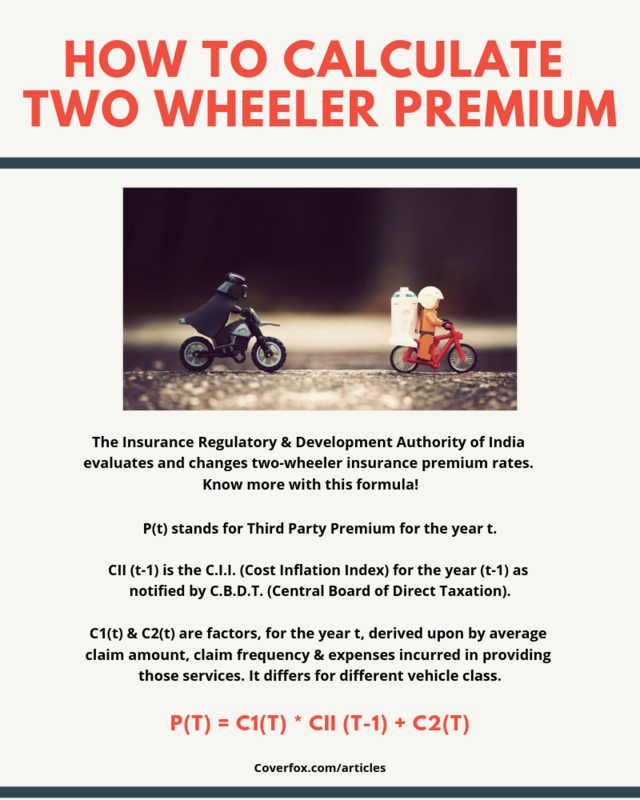 IRDAI (Insurance Regulatory & Development Authority of India) evaluates and changes the Third Party Two-Wheeler Insurance Premium Rates on an annual basis. 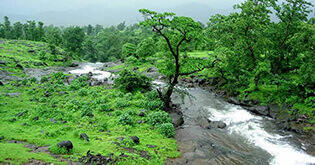 This power is vested upon IRDAI under Section 14(2) (i) of the IRDA Act 1999. 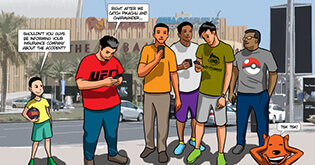 The changes done are implemented from 1st April of Every Calendar Year. P(t) stands for Third Party Premium for the year t.
CII (t-1) is the C.I.I. (Cost Inflation Index) for the year (t-1) as notified by C.B.D.T. (Central Board of Direct Taxation). C1(t) & C2(t) are factors, for the year t, derived upon by average claim amount, claim frequency & expenses incurred in providing those services. It differs for different vehicle class. Deriving the IRDAI premium calculation, there are two basic reasons for the rise in Third Party Premium Calculation. Inflation – Every year cost of labour, repair, spare parts also increases. When a claim is made for a repair, the cost will be more than what it was a year ago. This increase in cost affects the premium of Two-Wheeler insurance. Number of claims – Every year the number of vehicles are increasing on the road. With the increase in vehicles, the number of accidents are also going up which means number of claims. The ratio of claims needs to be worked with the amount of money collected. This calculation leads to increase in overall premium. 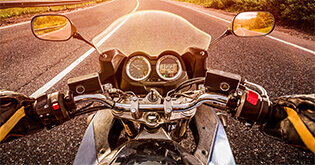 Don’t wait for your existing Two-Wheeler insurance to expire. 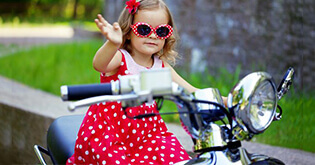 You can renew your Two-Wheeler insurance 45 Days in Advance. By renewing your two wheeler insurance before 1st April 2018, you can lock in the old premium amount and won’t have to pay as per the price hike which will be effective from April 2018. So, by renewing early you are not only saving a good amount on Two-Wheeler insurance but will also be eradicating the risk of forgetting to renew your current Two-Wheeler insurance on time. Two wheeler insurance policy is also available for 3-year long period. This will not only save you the hassle of renewing every year but will also protect you from yearly price rise. 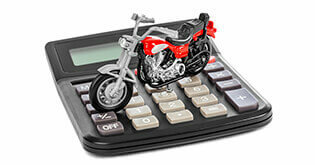 Here's a quick read to learn how to calculate two wheeler insurance premium and save big!